The dashing and smart actor “Daniel Radcliffe” from the movie “Now You See Me 2” has worn this classy looking Men’s three piece suit in some event. 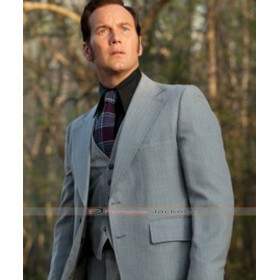 As you can see in the images, the actor looks stunning in this masterpiece. 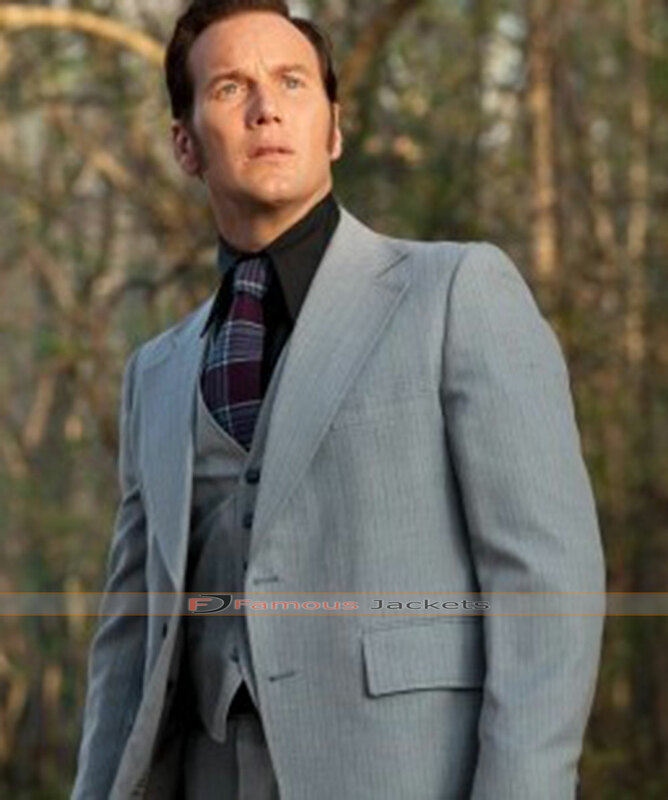 To steal his look and appearance you just need to buy this Grey suit to make your outlook more elegant and smart. 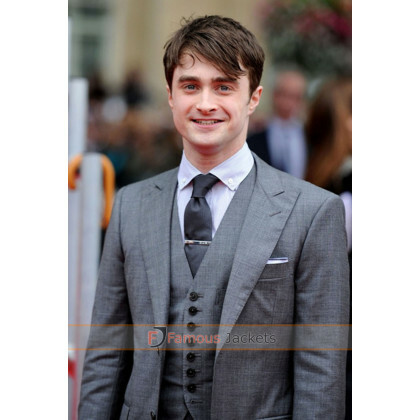 This Daniel Radcliffe three piece suit is made from top quality wool fabric. 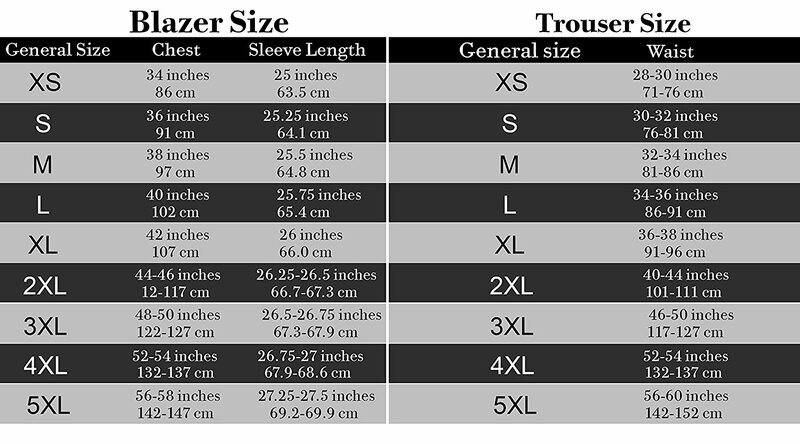 The suit has a jacket, waistcoat and matching trouser. 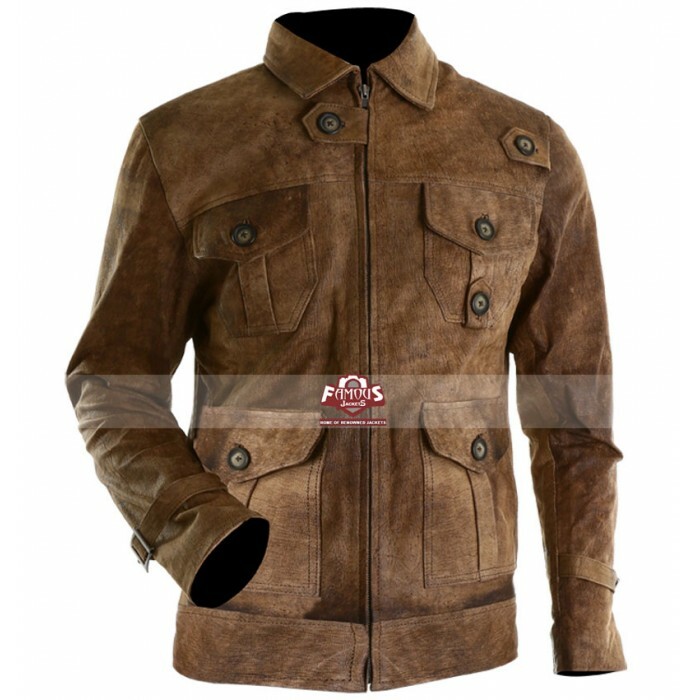 The Famous Jacket online store offering this marvelous suit in just price of Euro 125.00 only.